I am a member of the Collective Bias® Social Fabric Community®. This shop has been compensated as a part of a social shopper insight study for Collective Bias and their client. Today is the first day of school for my kiddos. I do not mind saying that I am one happy mama. We had a great summer together. We went on two out-of-state trips and two in-state trips. We swam about a gazillion times and had one successful birthday party. Let me tell you, I am exhausted! 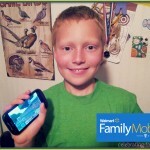 Summer has a way of reorganizing or discarding our family’s routines. Now that school is back in session I am getting back into the groove of my day-to-day life and that means getting back into my routines. As you know, I am a huge fan of tea, especially hot tea. 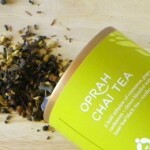 I drink tea because it is full of antioxidants, lower in caffeine than coffee, and delicious! Honestly, my tea times are the markers of my routine. I have a glass of hot tea every morning, usually drink iced tea with lunch, and always complete my day with a hot mug of decaffeinated Constant Comment made by Bigelow Tea. 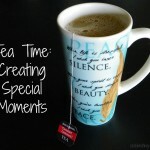 Drinking tea forces me to take a minute for me. Here is today’s breakfast: granola bars with Lemon Ginger Herb Plus (which has probiotics!). Okay, I admit it. Not every morning is so nice and beautifully delicious. Very often I have to take my morning tea on the run. Lucky for me I found an awesome travel mug with a tea bag hook in the lid. Is that not awesome? 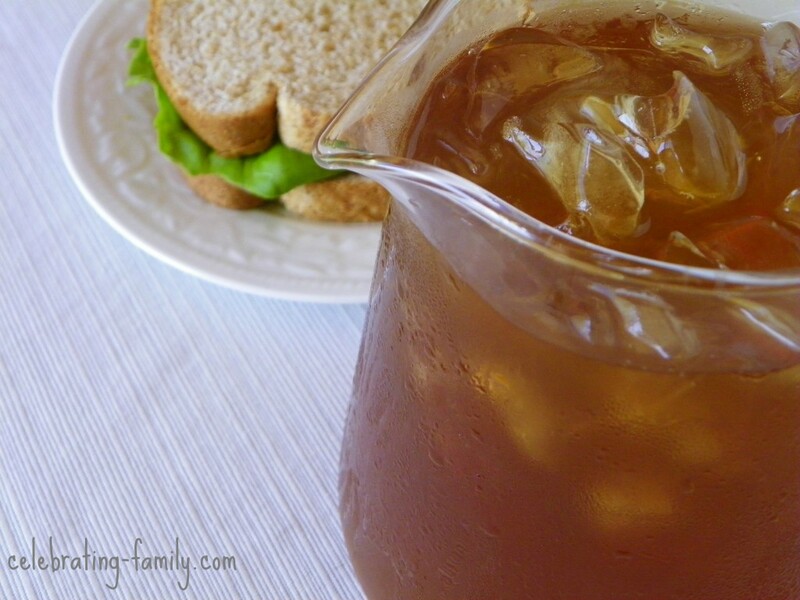 Iced tea is a great choice as a lunch beverage and it is a more healthful choice than soda. Plus drinking iced tea reminds me of my grandma’s sweet tea that I used to drink when I visited her in Tennessee. Ah the memories. 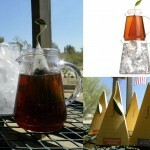 The iced tea below in unsweetened and was made with English Breakfast tea. I used to regularly indulge in a midnight snack or some kind of treat after the kiddos went to bed. But then I started drinking decaf tea and on occasion pairing it with a small portion of ginger cookies. 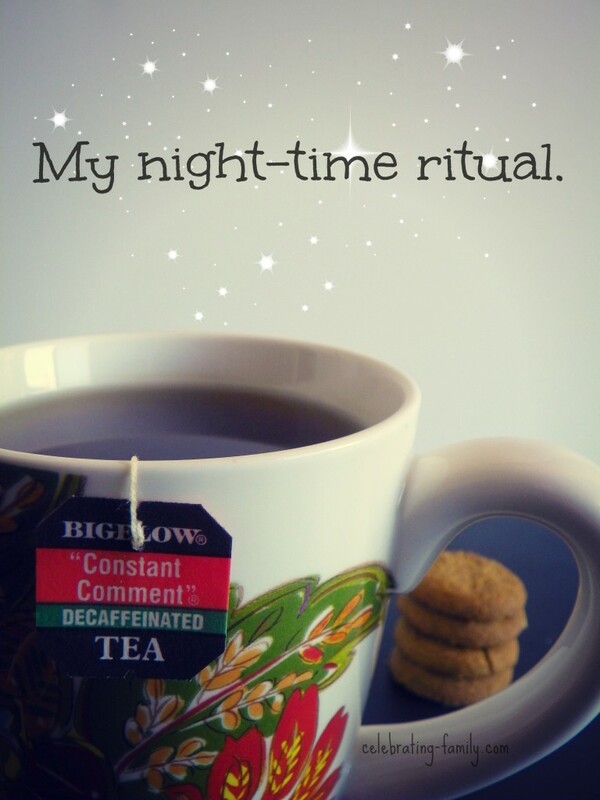 My night-time tea ritual relaxes me, makes me sit still and rest, and is a signal to me that it is time to let the day end quietly. Ah, it’s a beautiful thing. That is how I use tea in my daily routine but my question to you is, what drinks are included in your daily routine? Do you drink a lot of sugary coffee drinks or soda? If so, why not consider replacing those drinks with Bigelow Tea? Seriously. Consider the amount of sugar that you have to add to coffee to make it flavorful and varied. You don’t have to to that with tea. And everyone knows how terrible soda is for you. 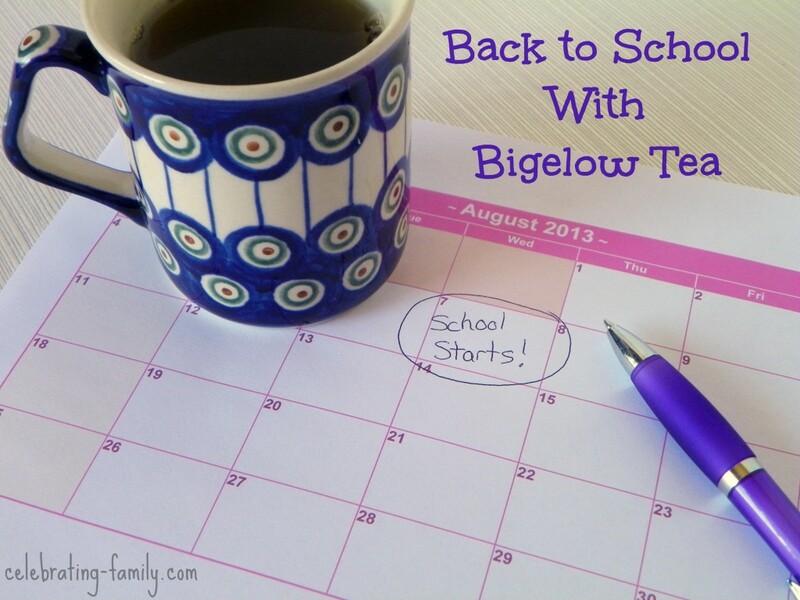 Drink Bigelow Tea instead of coffee and soda for 30 days. Easy peasy right? Take me up on this challenge and share your journey on Instagram, Twitter, and Facebook using the hashtag #AmericasTeaChallenge . If you aren’t sure which drink varieties to try, here is a chart to make it easier. I hope you take me up on this challenge! I have been a loyal Bigelow Tea customer for years. One reason I love Bigelow is because it is a family-owned business. The company was started in 1945 when Ruth Bigelow created Constant Comment tea in her own kitchen. She was looking for a way to spice up the tea experience and her tea blend had everyone constantly making comments about it. Bigelow Tea is still owned by the Bigelow family and is operated by Ruth’s son and granddaughters today. 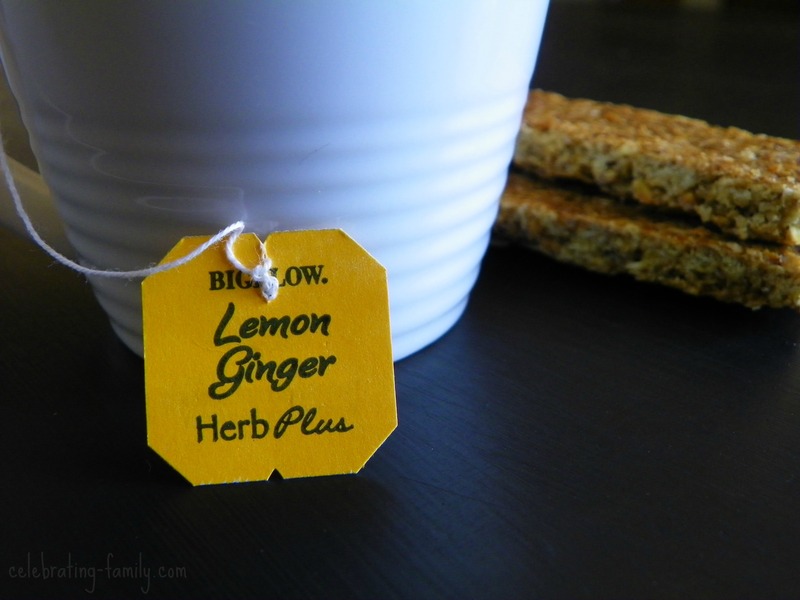 Aside from the family tradition, I love Bigelow tea because it is delicious, affordable and comes in a large variety of flavors. 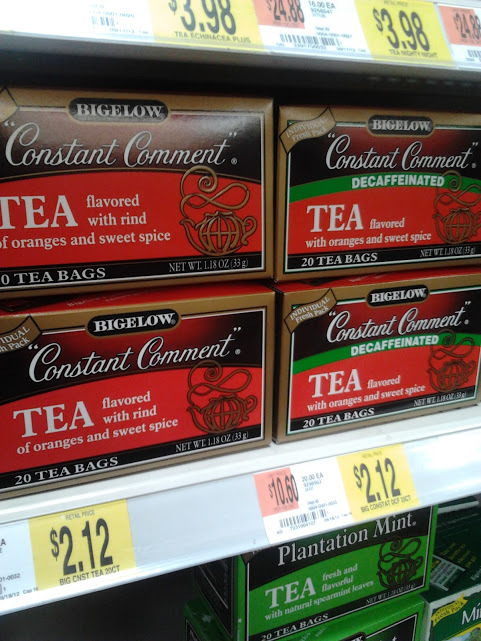 Check out this picture from my Bigelow Tea shopping trip at Walmart. These boxes have 20 teabags inside and cost just over $2.00, which works out to about a dime per tea bag. 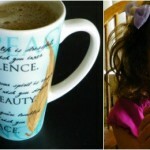 For more Bigelow inspiration check out these other posts by some awesome bloggers. Disclosure: I am a member of the Collective Bias® Social Fabric® Community. This content has been compensated as part of a social shopper insights study for Collective Bias® and Bigelow Tea #CBias #SocialFabric #AmericasTea. All opinions are my own and I love Bigelow! Love the tea by time of day chart! That’s so helpful! i love red zinger tea, hot and cold. i also love your travel mug for tea! Tea is so calming! Ready for the back to school morning frenzy! great challenge!!! I drink Bigelow all day long – Plantation Mint is my fave!!! 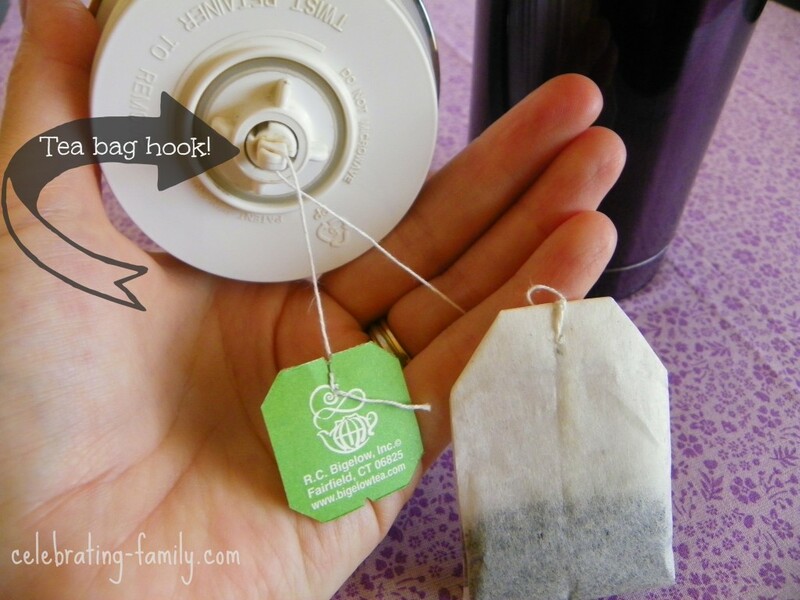 That tea bag hook on your travel mug is pretty cool! 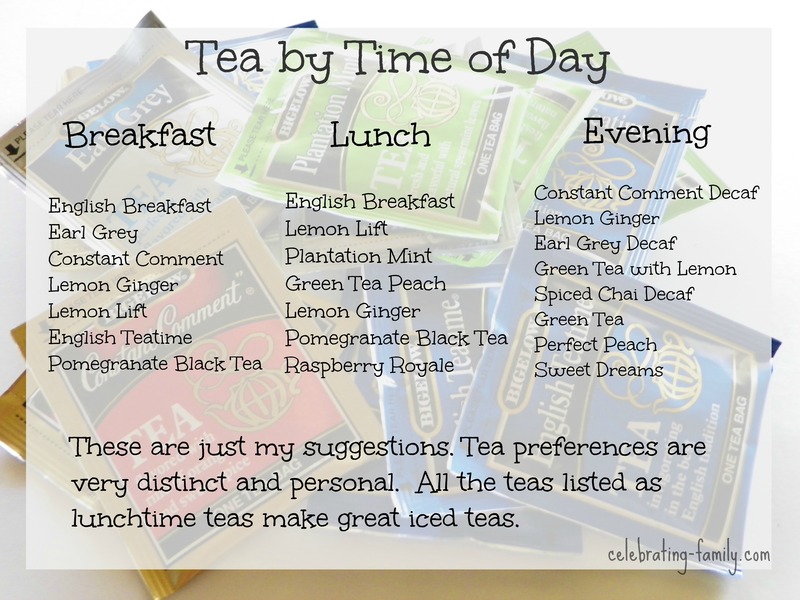 And I love your list of teas for the different parts of the day…very helpful! I usually go with whatever I like, but I think it would be fun to try some of your Bigelow tea recommendations during certain times of the day. saved as a favorite to see new things on your site. This is so awesome I love Bigelow! I love green tea! I love your chart with the teas for different times of the day. NEED to print asap! I’ve never heard of a travel mug with a tea bag hook before, that’s so awesome! I’m going to have to look for one of those so I can enjoy my tea on the go in the mornings. I love tea and chai is my fave. I love Chai Cake, also.